Genres are essentially meaningless in this day and age — especially “pop,” a word that just basically implies music that is, well, popular. It could apply to hip-hop, rock, R&B, and, of course, indie. 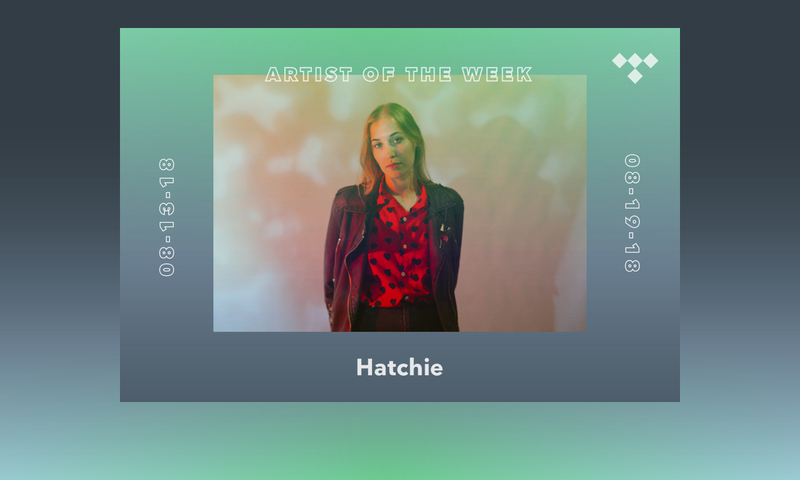 One of the latest luminaries in the indie-pop genre (whatever that means) is Brisbane, Australia’s, Hatchie, who is also this week’s TIDAL Rising artist. Hatchie, born Harriette Pilbeam, has been writing music for basically half of her 25 years. However, she would hate for anyone to find her early efforts on an errant tape recorder. “I wrote these definitely awful songs that I never want to hear again,” she tells TIDAL. She first started penning music that she actually liked around 19, for one of her other bands, Babaganouj. 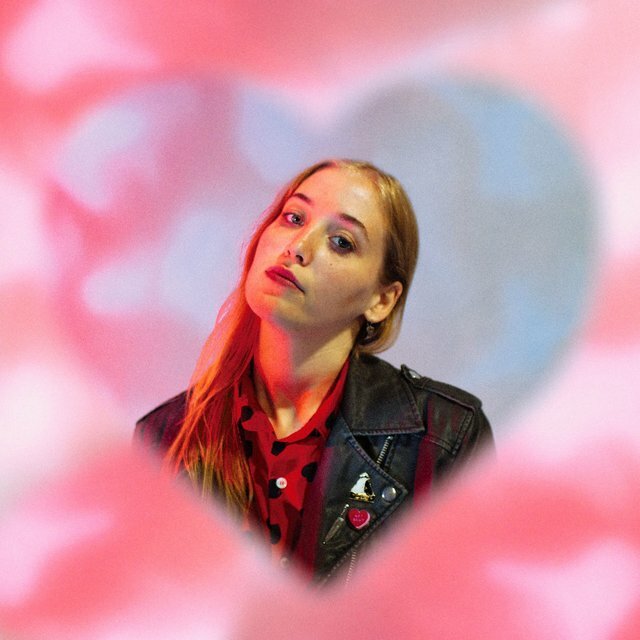 Her breakout track as Hatchie came along in 2016, when she recorded “Try.” It’s a poppy, simple (which isn’t a bad thing) song that sees Hatchie asking a potential lover to “try,” basically: “But I know you wanna try/I can feel it in your sigh.” That song caught the attention of a talent scouting project in Australia and the offers from labels and other denizens of the music business began pouring in – all before Hatchie had tested her mettle as a live act. Now, the singer-songwriter has a proper band in place, including her boyfriend Joe Agius (who she says has been extremely supportive of her music), and a stunning debut EP, 2018′s Sugar & Spice. Get to know Pilbeam this week via an exclusive Q&A with the singer herself, as well as a playlist of her current favorite tracks.